After launching Disney Infinity back in the summer months of 2013, Disney Interactive Studios has today announced they will be closing down the action-adventure sandbox styler video game, that was developed by Avalanche. Unfortunately for the Avalanche games design studio, Disney has also taken the decision to shut down the development company which has been in business for over 20 years and employed over 300 staff. Disney Infinity currently has two final retail releases in the process of launching that includes three new characters from Alice Through the Looking Glass that will be launching later this month as well as the launch of the Finding Dory Play Set that will be launching next month during June 2016. After a thorough evaluation, we have modified our approach to console gaming and will transition exclusively to a licensing model. – This shift in strategy means we will cease production of Disney Infinity, where the lack of growth in the toys-to-life market, coupled with high development costs, has created a challenging business model. This means that we will be shutting down Avalanche, our internal studio that developed the game. This was a difficult decision that we did not take lightly given the quality of Disney Infinity and its many passionate fans. 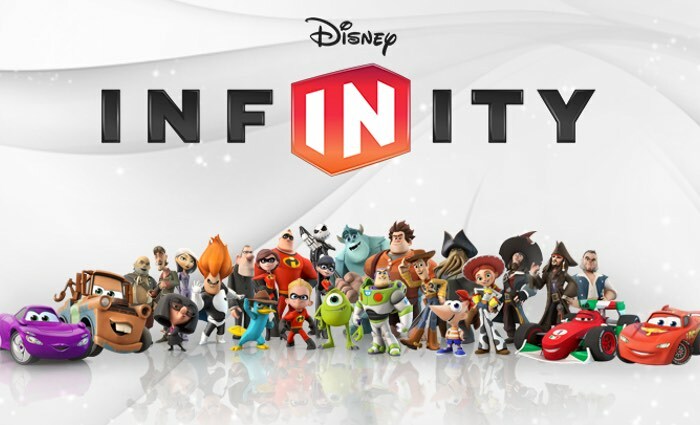 We have made the difficult decision to discontinue production of Disney Infinity. From the beginning, Disney Infinity was built for you—our fans—and I wanted to take a moment to thank you not just for your support over the years, but for creating a community that made Disney Infinity more than just a game.